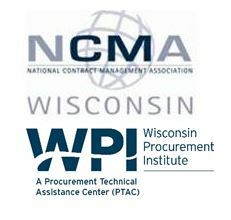 The Wisconsin Procurement Institute (WPI) and National Contract Management Association (NCMA) are hosting a series of CFCM study sessions for 2019. The first session will discuss the CFCM requirements, an overview of the FAR and the basics of federal contracting. These sessions are open to those seeking CFCM certification as well as those who just want to learn more about the FAR. These sessions are provided at no cost but registration is required.